I haven't done a post where I use recent photo's from my Tumblr and just write in a while. I'm not sure if people like these posts as much but I find them fun and relaxing to write so I figure I might as well! I've had a busy few days and my cough/cold has still not budged so I'm going to spend today relaxing by writing, cooking and sorting out things for uni! 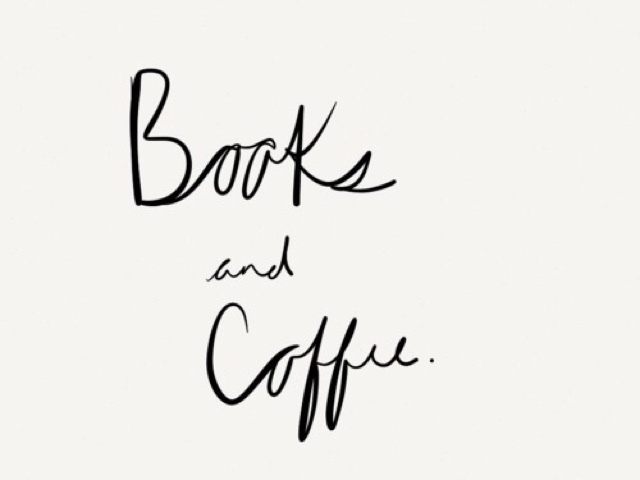 So crack out a coffee and get scrolling. As most of you know, I'm moving to Uni a week tomorrow where I'll be living in London and studying English - the dream life in my view! I was reading back my posts from last December and I wrote about how I couldn't wait to just do English and not bother about history or photography, and it's still true. My course is just reading and analysing books. I'm so excited to be surrounded by people who find that interesting, I ended up getting fed up at school of people who didn't take their work seriously or had no passion for what we were learning about. But now, just studying English, I hope I will be surrounded by like minded people who actually get excited by reading a book! How beautiful is this photo? 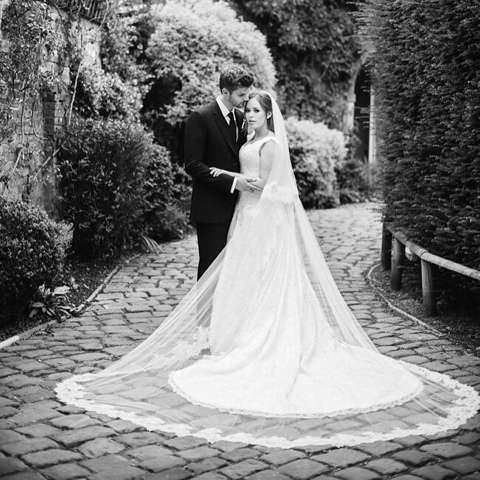 Tanya Burr and Jim Chapman (the worlds hottest youtube couple) tied the knot at their marriage ceremony last week and the photo's that have been shared are beautiful. After watching both of them for the past two years or so, I think they are such a perfect couple - they just seem to complement and bright out the best in each other. Not that I know them personally, but I, and the rest of the Internet was so so happy for them to finally get married! I've said this for the past three years or so - Autumn is definitely my favourite season, and most of that is purely for the clothes! The trends that have been appearing over the last few weeks are just perfect. After spending an afternoon in the fashion closet of a magazine I was able to see how to work these trends and match them together. Now I don't always like to follow trends, I just like what I like, but the recents trends, I love. The neutral palette is steering me away from monochrome from which I am known for, the range of textures from cord, suede and leather is such a fun way to make an outfit just a little bit more interesting and although I'm still trying to get the hang of it - layering is such a classic autumnal tradition. Layering roll-necks with sleeveless coats and large scarves paired with contrasting textured boots and trousers will be perfect when the colder weather starts. 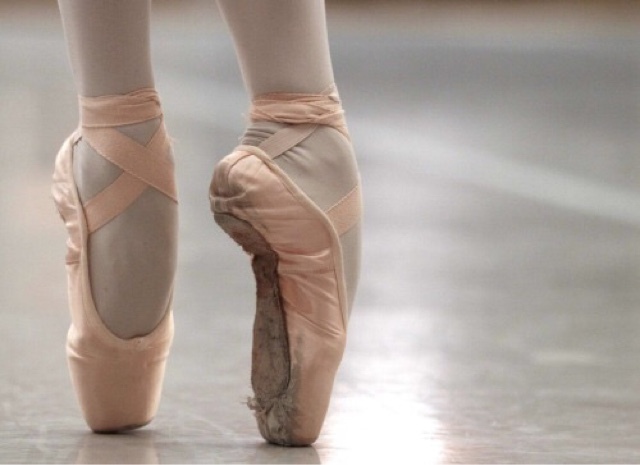 I miss dancing, but I'm trying not too. My dance school went back last week and it's weird that I am at home but not going. I know that it wouldn't be the same if I went back but I miss the feel of dancing, losing yourself to movement to a song, but I also miss the feel of the family at the studios, I just felt so comfortable there surrounded by these girls who know me so well. I know once I go to university I won't feel so left out but right now it is weird that I'm not there! This my new motto for my first term of University. 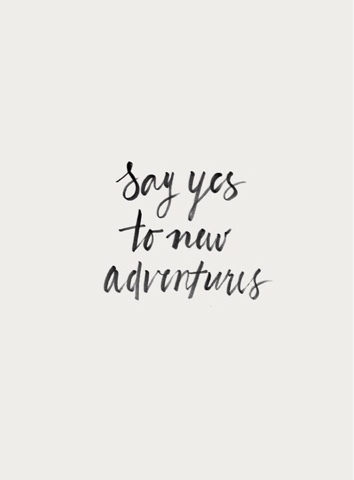 I need to say yes to everything. I need to not be afraid of what's to come. I need to grab every opportunity and fully embrace it. I need to say yes. Now Playing // Lennon and Maisy Stella, I will never get bored of their voices!